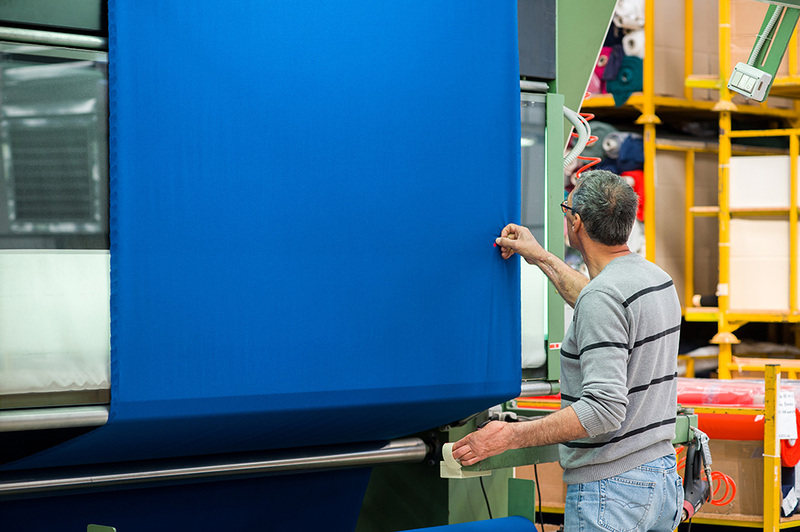 Barbetta purchases fabrics and accessories to be used in production. 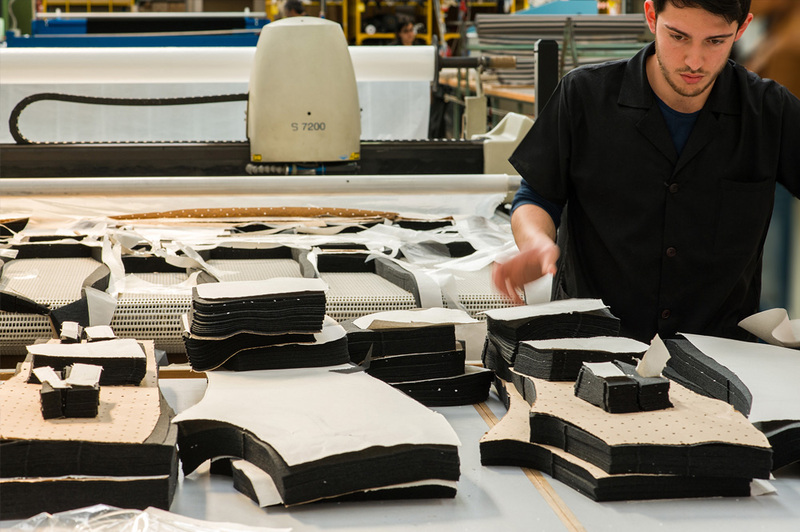 Today, Barbetta produces approximately 270 thousand garments annually. Barbetta guarantees and meets delivery schedules while ensuring excellent quality of the final product and service. Additionally, Barbetta provides clients with full service logistics (sorting of raw materials, accessories and finished products).